Will the April 2015 Google Mobile Friendliness Update Affect Your Organic Ranking? 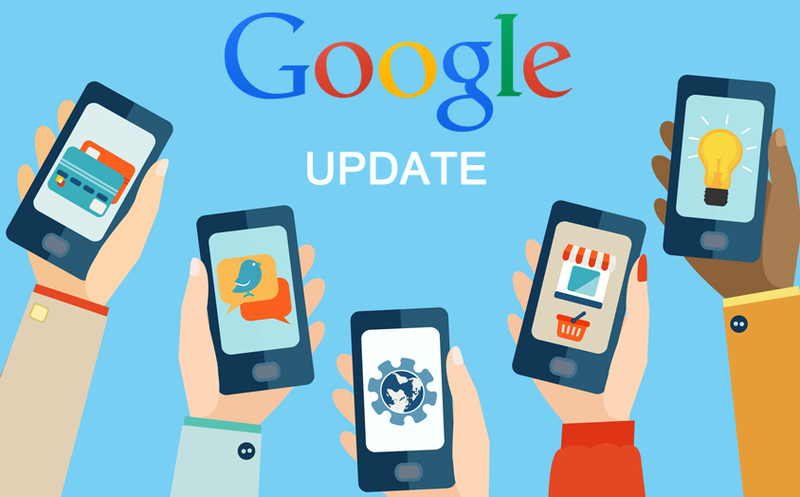 Google is constantly making updates to their ranking algorithm to improve the quality of their search results. Over the past several years, Google has released a series of algorithm updates designed to penalize websites whose ranking practices violate their webmaster guidelines and policies. Google’s work to improve search results is far from over. Will My Site be Affected by the Google Mobile Friendly Update? The impact of this update won’t be fully known until the algorithm change rolls out on the 21st of April, but anytime that Google announces a “significant impact” on search results, we pay attention. To help mitigate losses in ranking, we suggest that you learn how much of your money making traffic comes from mobile search. If a loss in your mobile traffic won’t affect your bottom line or traffic goals, then there’s no reason for concern. However, if a good portion of your traffic comes from mobile devices, you need to ensure that your site plays nice with smartphones. We analyzed the website traffic of 9 service industry companies from across the United States over a six month period (July 2014 to December 2014). We found that on average 27% of their site users browsed from a smartphone (mobile device) when making queries about scheduling service. Where to start? Test to see if your site is mobile-friendly. 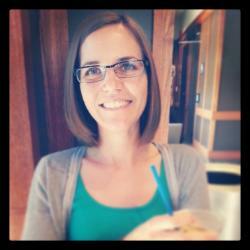 Google’s webmaster tools allows you to test your site’s mobile friendliness. If your site isn’t mobile-friendly, take the necessary steps to update your website design. If you need more information, please contact me for a free consultation.